A visionary, with a long term perspective to drive relentlessly to achieve defined goals, Mr. Prakash Palani has driven the enterprise to realize the mission for which it was founded. He has deep insight into the nuances of the industry. 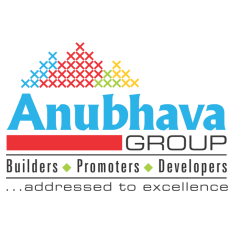 He has spearheaded several quality projects and this has proved a boon for Anubhava Group.